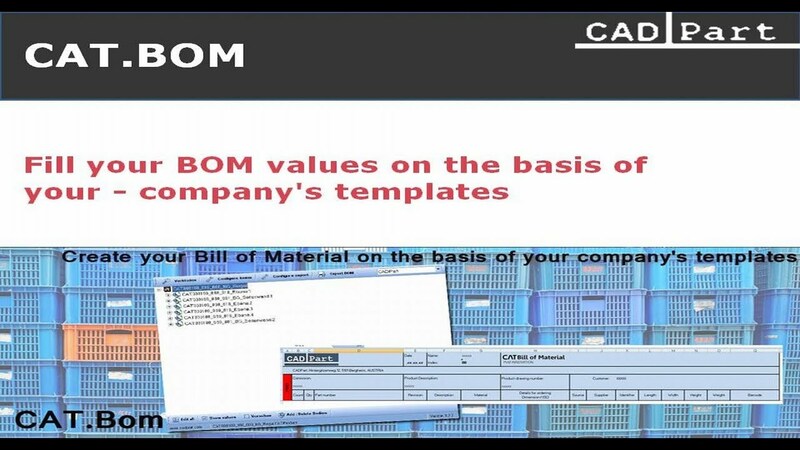 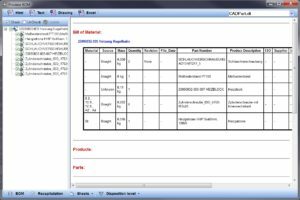 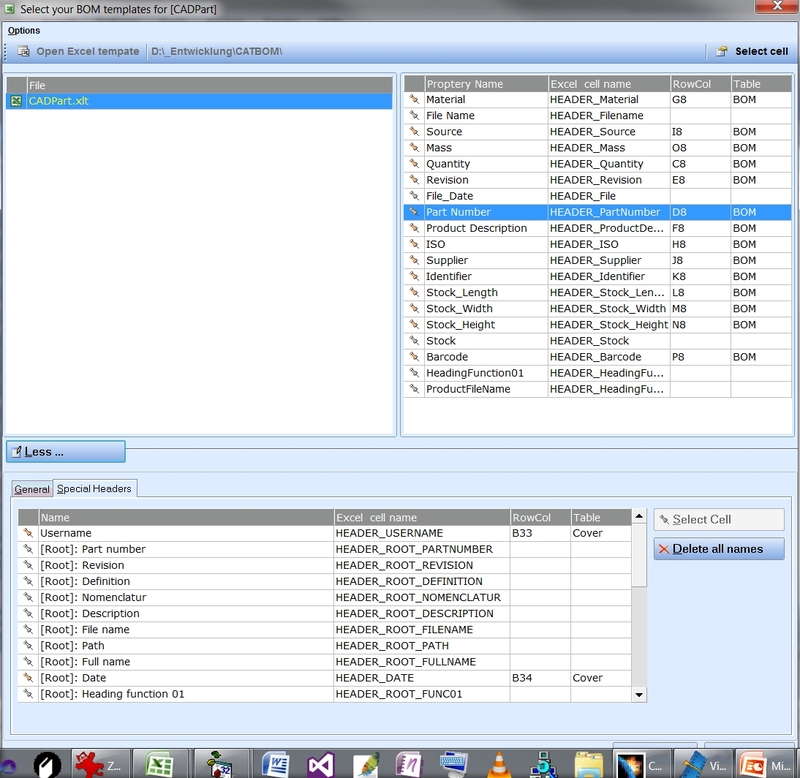 CAT.Bom is powerfull tool to create your bill of material on the basis of your company’s templates. 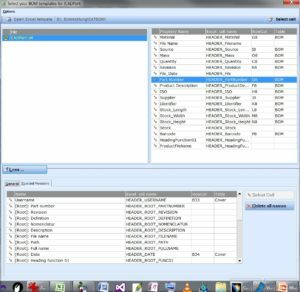 BOM properties or parameters can be defined in your company’s templates. 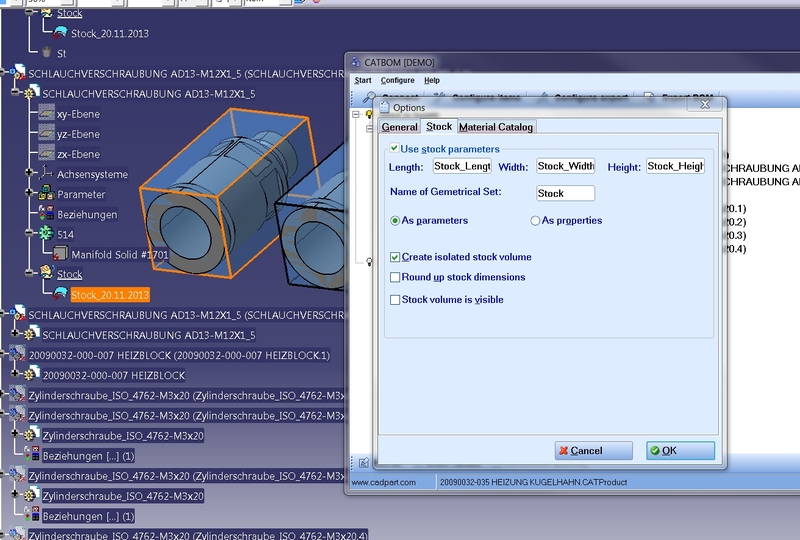 You can fill your values bi-directionally with CATIA. 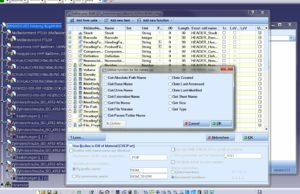 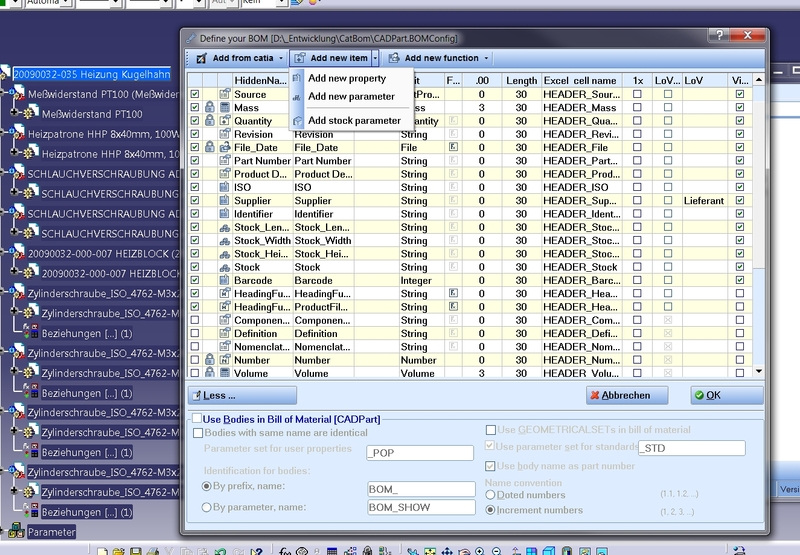 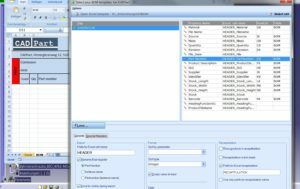 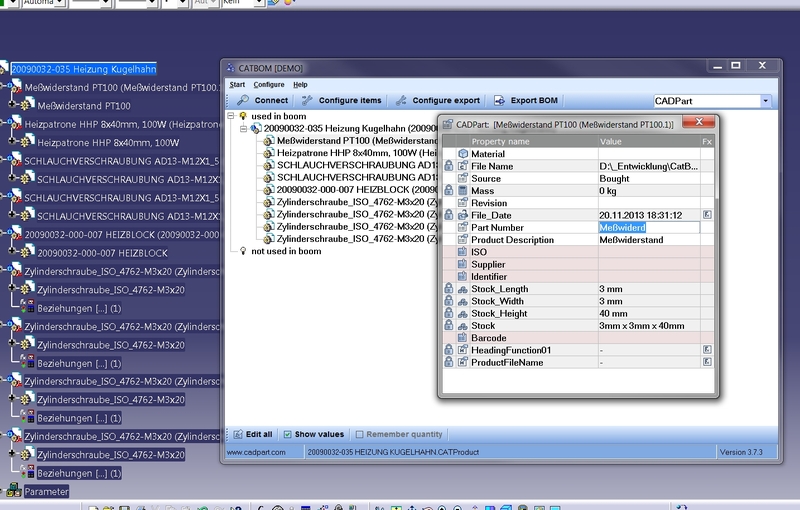 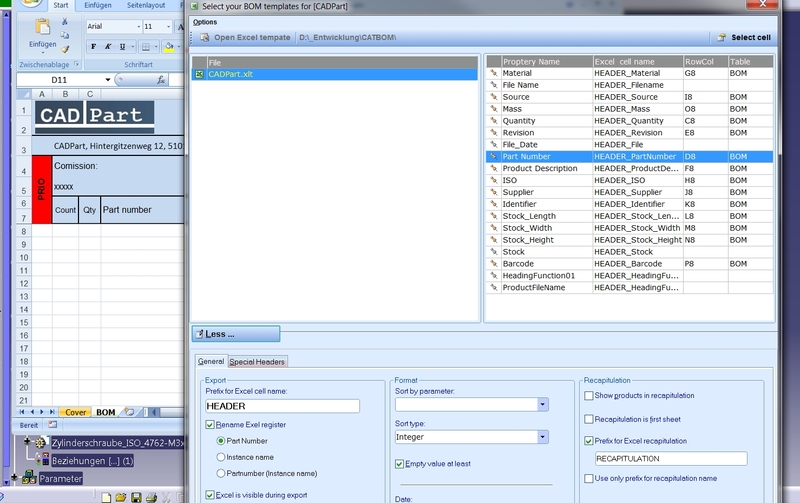 The modification of the values are very simple and are supported by value lists (combo boxes), calculations or inherit. 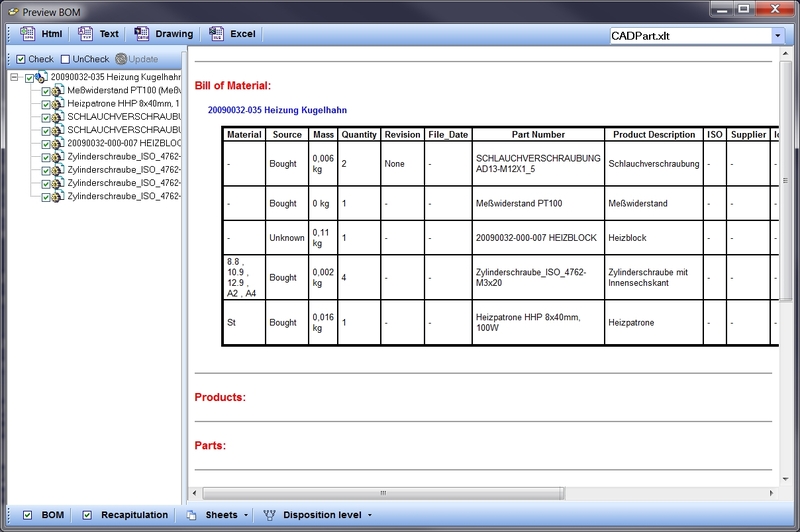 You can not only use the classical product-part structures, but can also define a product-part-body structure. 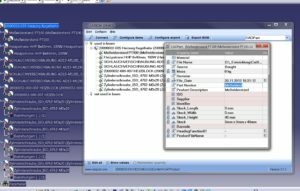 For the BOM export there is a preview function. 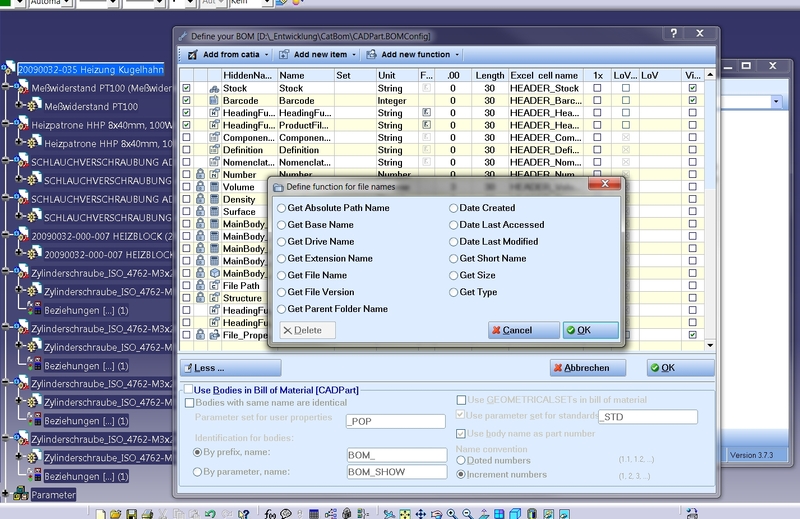 The BOM can be calculated on selected levels.